Brey Kraus Roll Bar Extender with Pads. Aasco LWFW, Cluntchnet Custom Performance Clutch, Upgraded Pressure Plate, new Slave Cylinder. Powerflex Racing bushings all around. New EBC Orange Stuff brakes, new rotors. New shifter cables and billet short-shift kit. 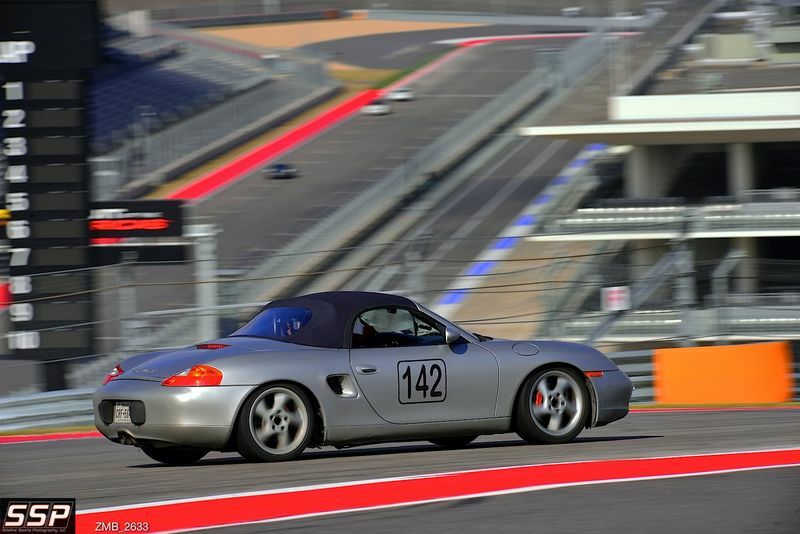 Capable of mid-2:40's at CoTA with a mediocre driver on 180TW Direzza Street tires. Take some weight out of it and might get into the 2:30's. Car is balanced, easy to drive, reliable, and quick enough. It has a Texas Salvage title from being caught in the rain. All the interior carpet and the immobilizer were replaced prior to my purchase 3.5 years ago. I have had 0 problems with the car and I have put 8000 miles on her. She has come cosmetic blemishes -- looks like a bit of hail damage on right rear qtr panel -- hard to notice unless you are up close. 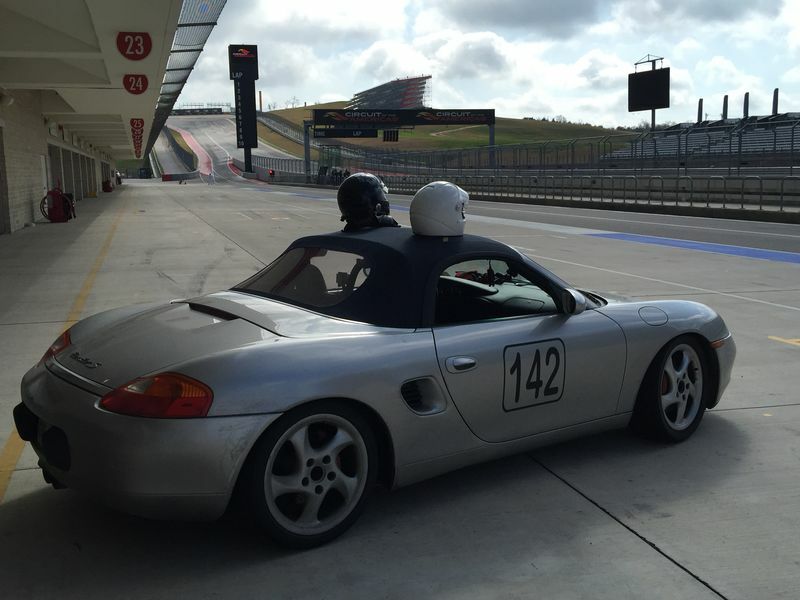 A few weeks back -- I drove it to CoTA on a Saturday morning -- ran 9 sessions in 90 degree heat -- then drove home -- no issues whatsoever. Only selling because I just bought a Spec Boxster -- and I have 8 cars. Is an awesome drive to the track car -- or great start to a race car. Last edited by seningen; 04-22-2018 at 06:28 AM. Lowered price $15K <------ MAKE AN OFFER!!! Last edited by seningen; 11-06-2017 at 02:12 PM. Christmas Garage Cleaning ... $12500 firm. Can’t be replicated for $17500, probably, closer to $20k. SOLD, I will miss this one.